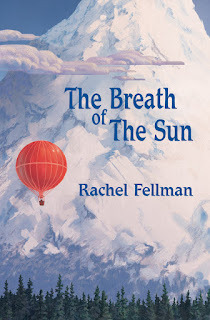 I'm pleased to announce the release of Breath of the Sun, a debut novel, by Rachel Fellman, in both print and e-book editions. You can read a sample from the book at Aqueduct's site as well as (of course!) purchase a copy there. Lamat Paed understands paradoxes. She's a great mountain climber who's never summited, the author of a tell-all that didn't really tell anything. For years she guided pilgrims up the foothills of the Sublime Mount, leading them as high as God would let them go. And then she partnered the apostate Southern priest Mother Disaine on the most daring, most blasphemous expedition in history—an attempt to reach the summit of the sacred mountain, the top of God's head. Disaine returned in triumph, claiming to be the first person since the prophet to have summited and lived. But Lamat went into hiding. Now, late in life and exiled from the mountain, Lamat finally tells her story to her partner, Otile. It's the story of why she really wrote her first book all those years ago, how she came to be cast out from the mountain-dwelling Holoh people, and how she fled to the anonymity of the city to hide from her fame. Most of all, it's the story of her bond with Mother Disaine—the blasphemer, charlatan, and visionary who stole Lamat's life to serve her own purposes—and what really happened on their last, greatest expedition. Sarah Tolmie, author of The Stone Boatmen, loved the book. "Not since The Left Hand of Darkness has any book conveyed to me the profundity of the winter journey and the intensity of relationships forged in it. But where Le Guin was always evasive about religion in her sublime mountain landscapes, Fellman is direct about it. 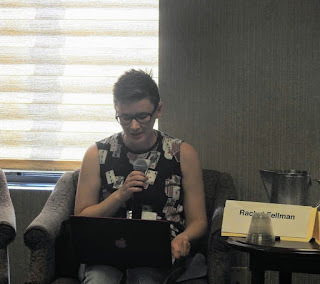 She creates an immanence in her mountain, The Body of God, that her characters respond to with an authentic and credible religious passion, one that gets mixed up with all other passions in their lives. "The creed of Asam is elegantly crafted, beautifully quotable: Your bodies are the compaction of stars and your minds are the compaction of history. Be decent to each other; pity each other, for it is not an easy state to be made of so much and live for so little a time. The prose throughout is simple and luminous, with many sentences that hang in the mind: Sometimes I think there is nothing sadder than a toy. They usually have faces, but they have no use. Altogether a book that is about much more than ambition to scale a peak." 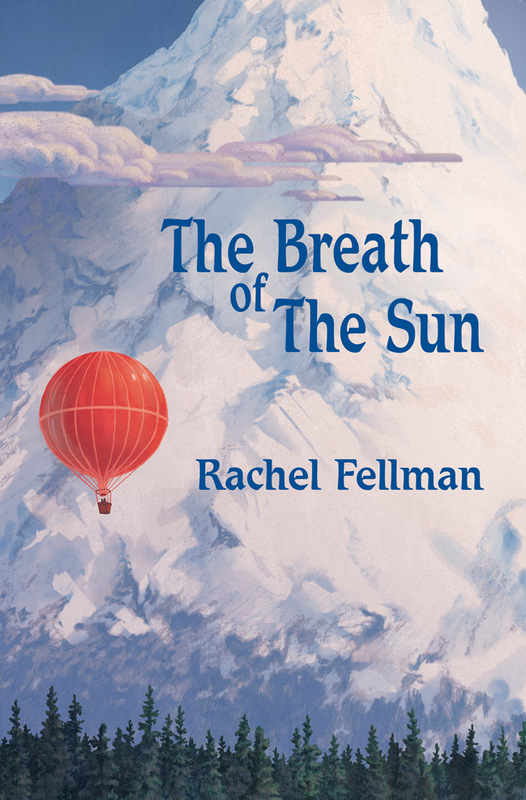 Publishers Weekly loved it too, giving it a starred review: "Fellman's riveting debut melds prophecy, postcolonial politics, and mountaineering in a nuanced secondary-world fantasy. Scarred from a calamitous expedition she'd rather bury, Lamat Paed, indigenous mountain guide and climbing memoirist, is finally telling the true story of her last, traumatic climb: leading the charismatic and manipulative Mother Disaine, member of a religious order of academians, to climb the mountain that Lamat's Holoh people consider the body of God. Interlacing the expedition with Lamat's marriage-destroying first climb, prophecies, and manuscript footnotes from Lamat's lover, Otile, Fellman ably executes an ambitious structure and delivers an atmospheric, poetic, and occasionally wry and brutal story that moves with the gentle but unstoppable momentum of an iceberg. This is a compassionate and finely observed debut from an author to watch."